As Plato already assumed more than 1500 years ago, any food we ingest affects our being, body, mind, and spirit, because everything is energy. Hippocrates, 460-377 b.C. considered food as the fundamental medicine of man. Galen, Greek doctor and pharmacologist Greek 130-200 a.C., claimed the close connection between “the state of the sky, the season of the year, the region or country where you live in order to determine a diagnosis and recommend a therapy”. For the Greeks it was impossible to live without wheat, barley or vegetables: these are the foodstuffs that in the cities were also set aside for the case of facing a siege. In the Diet chapter of Corpus hippocraticu, which includes some seventy writings made between the middle of the fifth century and half of IV b.C., the father of medicine first mentioned barley and barley bread together with the soups that had such cereal (barley flour stemmed with water, oil, honey or milk) and the cyceon, the sacred drink of the Eleusi sanctuary, based on barley flour pre-cooked with water, honey or milk of cow, goat, sheep or donkey and perfumed with mint. Follows the wheat and the wheat bread, baked in the oven, under ash or grate, then the emmer and the oat. The zodiacal signs indicate what the person’s psycho-physical constitution and the predisposition to certain events and illnesses. The configuration of the Christmas Theme, fixes the situation at birth and represents the mainstay of that person’s life, constantly changing through planetary transits. Each planet and every zodiac sign are related to a particular food and a culinary preparation. The flavors, the colors, the smells of each food are linked to the energy of a planet. 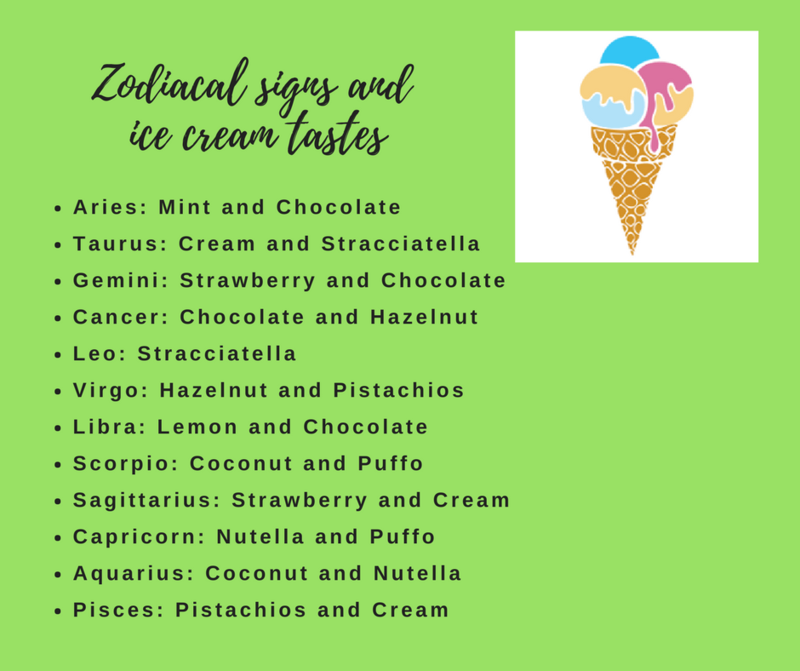 When you enter an ice cream shop before choosing … think about your zodiacal sign! 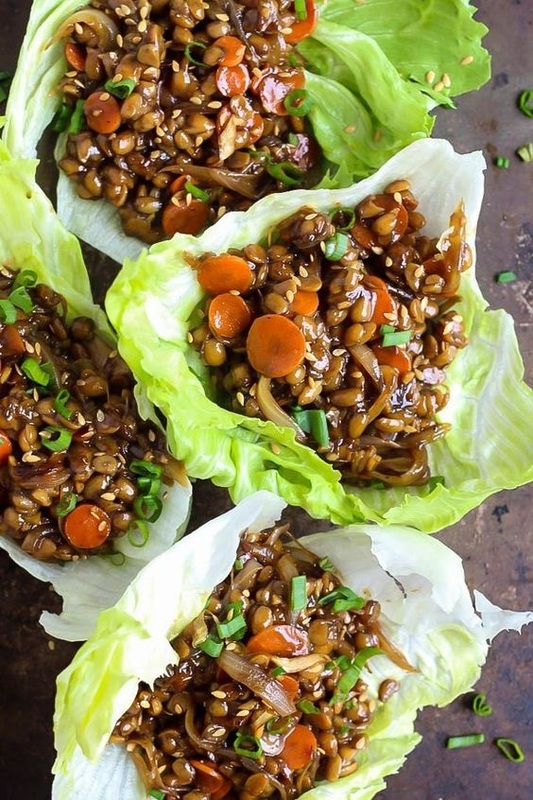 Tempeh differs from other soy products because the whole soy sprout is used to make it, making it rich in fiber, our allies for a healthy digestion, furthermore, the tempeh fermentation process seems to make it an excellent natural antibiotic, able to prevent certain intestinal diseases. Recipe for preparing marinated Tempeh, a tasty dish that can be used both as a side dish and as a main dish. In a bowl you mix: Garlic, Chili Pepper, Cumin, Black Pepper, Paprika and Honey. Once mixed, add a little coconut oil to the sauce and cut the tempeh, then season it with a pinch of salt. Heat a frying pan with olive oil, where you will cook the tempeh, making sure you add oil again if necessary, as the tempeh absorbs a lot. 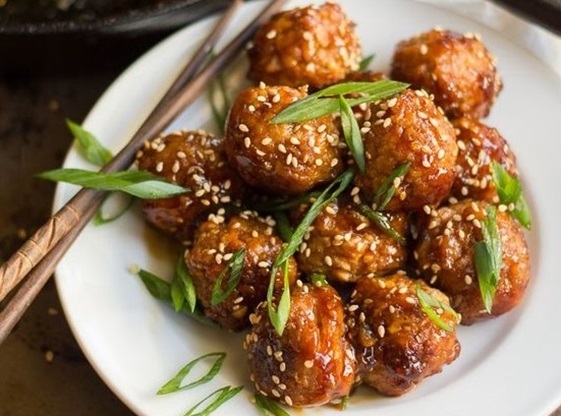 After cooking the tempeh for a few minutes, put it into the spice sauce, and after passing both sides of the tempeh, cook it again for a few minutes until it is well cooked. Once the tempeh is ready, you will have to marinate it again in the special sauce and you will have “created” your vegetable bacon! You can also give a special touch to the dish and decorate it with vegetable cheese or other cheeses.